Hand-Rolled and Wood-Fired — not sushi and not pizza. Bagels. Montreal meets New York. 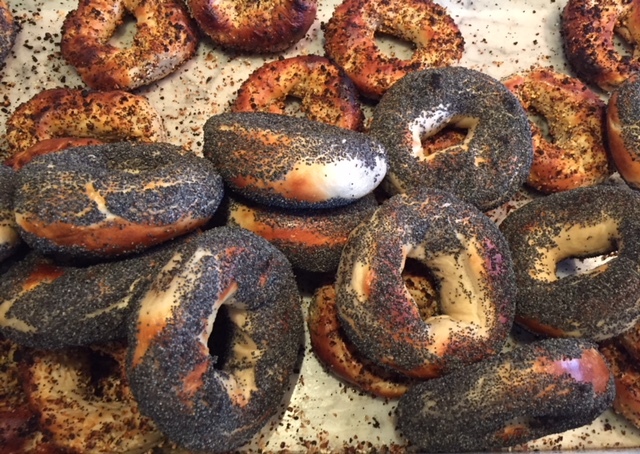 Bagels that look back to baking as an artisanal craft, achieving perfection in crispness, density and flavor. At Black Seed the art of bread is not dead — these may be the best bagels in New York, the world. The only thing holding me back is the weekend lines — purists seeking a bagel straight up don’t get a break from the crowds waiting for one of their time-consuming sandwich preps.